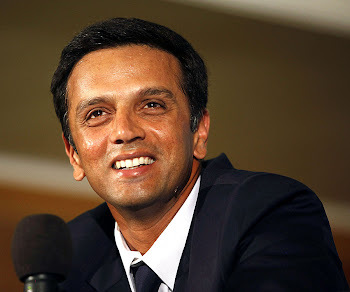 Kris Srikkanth, the chairman of the national selection panel, has backed Rahul Dravid to come out of his prolonged form slump. Dravid has only two half-centuries in his previous 17 knocks but Srikkanth said Dravid was "just one innings away from regaining form". "If you look at this series (the Tests against Australia), he made a match-saving half-century in the first innings in Bangalore and looked good during his 39 in Mohali," Srikkanth told the Hindu. "It's unfortunate that he could not build on starts."